Next month on CBS Daytime&apos;s The Young and the Restless, the mystery of who has been offing Genoa City&apos;s 20-somethings since last February will finally be solved. The question is, whodunit? Jack Abbott doppelganger Marco (Peter Bergman) is the prime suspect. Austin Travers (Matthew Atkinson), the serial killer&apos;s first victim, was doing a tell-all documentary on the Newman/Abbott feud. Since Victor (Eric Braeden) planned to use Marco to take over Jack&apos;s life and cosmetics firm, Austin&apos;s project posed quite the problem. He couldn&apos;t risk the meddlesome kid using footage that incriminated him in any way! 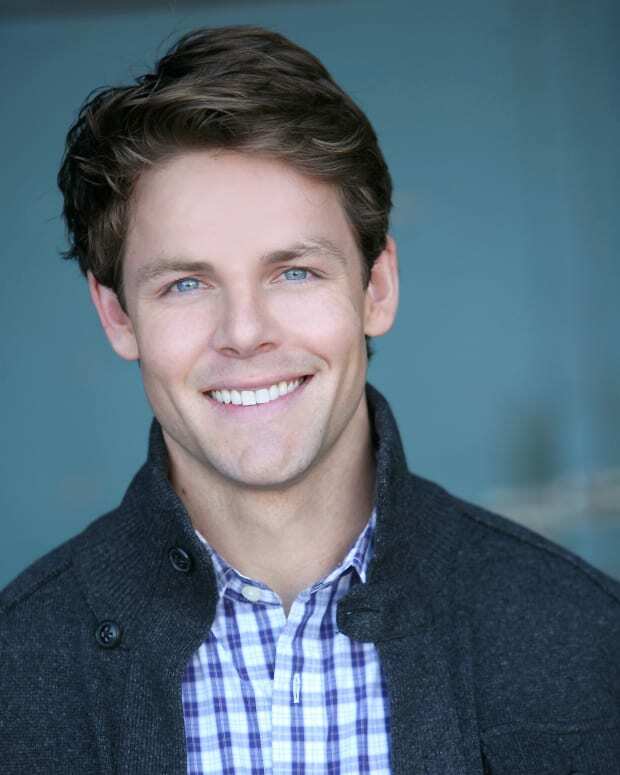 As for the other victims, flaxen-haired cop Courtney (Kelli Goss) and slimy corporate spy Tobias (Jeffrey Christopher Todd), they were both iced after stumbling onto certain truths about the killer. It&apos;s easy to see how a man as cutthroat as Marco would kill off a bunch of pesky millennials to keep his cushy secret. Perhaps too easy. 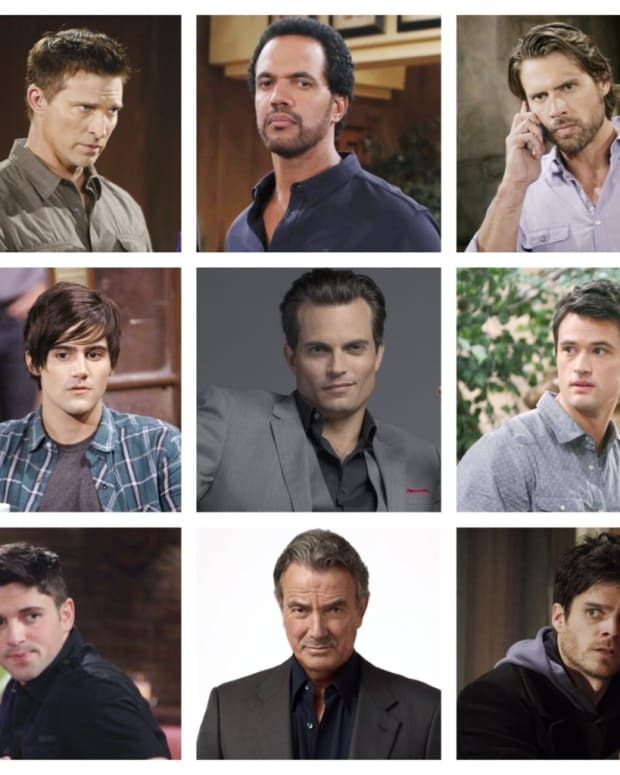 Let&apos;s look at a few other men in Genoa City with motivation to kill. Fenmore Baldwin (Max Ehrich) was being blackmailed by the killer. He&apos;s the one who drugged his friends and frenemies up at the Abbott Cabin Valentine&apos;s Day weekend. When they woke up, Austin was dead. Maybe Fen&apos;s been playing everyone all along? The guy has been nursing an obsessive crush on Summer (Hunter King) since they were in high school. Plus, his dysfunctional home life is ripe for a TLC reality series! Maybe Fenmore decided to kill Austin so that he could finally have a chance with Summer? It wouldn&apos;t be the first time the ex-con did something heinous. Besides, with Ehrich heating up CBS primetime on Under The Dome, Fen being the killer would free up Ehrich&apos;s schedule to continue his Hollywood ascension. Wrestling with inner demons is something Fen has in common with his Uncle Kevin (Greg Rikaart). Before he was a lovable, wisecracking hacker, Kev was a sociopath who gave a teenage Lily (Christel Khalil) an STD, before trying to burn down a restaurant with her BFF Colleen Carlton (Lyndsy Fonseca) inside. Then there was that whole masked chipmunk bank robber business. Our Kevin definitely is capable of going to dark places. Maybe he decided to kill Austin to stop Mariah (Camryn Grimes) from flirting with the videographer? Maybe those Ralph Lauren photo spread good looks serve to mask a lethal heart? Kyle&apos;s mother was bludgeoned to death in a park by Summer and Noah&apos;s (Robert Adamson) grandmother. Perhaps he killed Summer&apos;s husband and Noah&apos;s fiancee to settle the score between the late Diane Jenkins (Maura West) and Nikki Newman (Melody Thomas Scott)? GCPD Detective Mark Harding (Chris McKenna) has quite the list of suspects to mull through in order to solve this case by early August. To borrow from the late Michael Jackson, maybe he should start with the man in the mirror? Harding got off on torturing rookie cop Courtney at work. He&apos;s also made a sport out of going after "Fish" aka Kevin. Remember that whole random smooch Harding and Abby Newman (Melissa Ordway) shared on New Year&apos;s Eve? What if Harding became obsessed with the not-so-Naked Heiress? Harding could have become so incensed upon finding out she was schtupping Austin, he decided to commit murder. Hey, stranger things have happened in Wisconsin.There&apos;s also the fact that Harding never quite got over Austin going free after shooting Chief Paul (Doug Davidson). Who do you think will turn out to be Genoa City&apos;s serial killer? Sound off in the comments!